Running Back Chris Rodriquez from Ola High School. *Ola RB Chris Rodriguez rushed for 306 yards and three touchdowns on 41 carries in a 24-7 victory over ranked Eagle’s Landing. 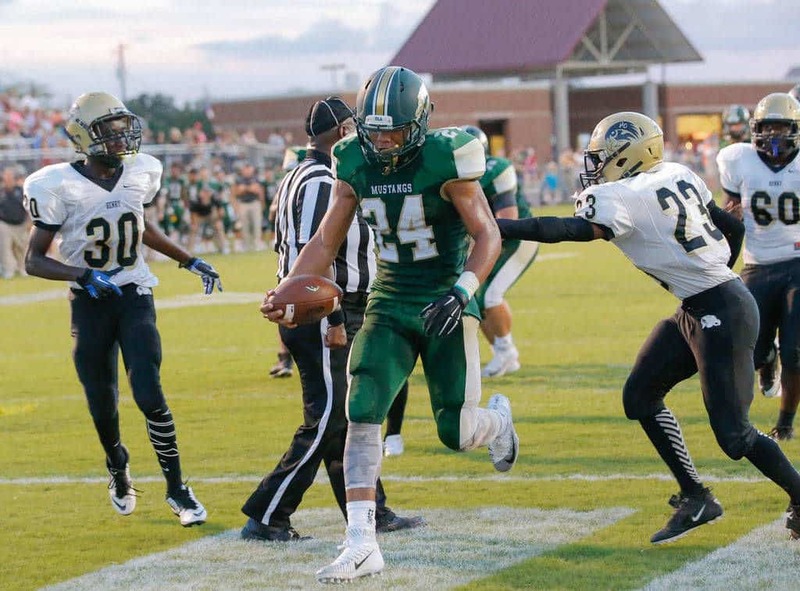 It was Ola’s first victory in history over a ranked opponent. Chris is listed as a 3star recruit on 247Sports with offers from a number of SEC schools. Like Jarren Williams, our winner from week 7, he currently also committed to Kentucky.